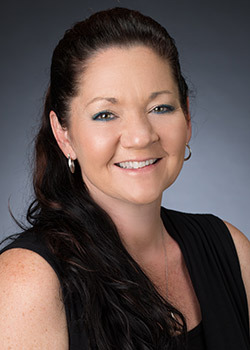 Wendy Padgett, MPPA, MSSEM, is a contract instructor for the Southeastern OTI Education Center and has more than 15 years of experience in Occupational Safety and Health. She has designed, developed, implemented, and maintained numerous safety training programs and policies in the private and public sectors. She conducts facility safety inspections, records compliance inspections, and work zone inspections. Wendy is an Authorized OSHA Outreach Trainer.